You may remember the above title as a line in a little show called Sesame Street sung many times by different characters. Today I must share a story with you because in light of the state of the world today, I feel that this story is much needed. In the words of the ever-wise Forrest Gump, life really is like a box of chocolates – you never know what you’re gonna get. And yesterday truly proved that true, once again. Being the Boston Terror Terrier that he is, he also managed to find the tiniest of fence holes behind my property, burrowing to find that elusive squirrel, and ended up one block away in a matter of seconds. However, I didn’t know this for nearly two and a half hours. I couldn’t quite comprehend how an animal could merely vanish and not respond to my cries. I could have cared less about work for those two and a half hours, and like a crackhead panicked to find her pusher, lines of smeared mascara streaming down my cheeks from the constant flow of tears, squeak-toy in hand and voice going hoarse from yelling “Bings-y, com’on!! !” over and over again, I walked up and down the streets of my lovely little neighborhood known as Wilshire Vista. It’s a small quiet residential area with lots of young couples, new families, older families, professionals – the whole gamete. 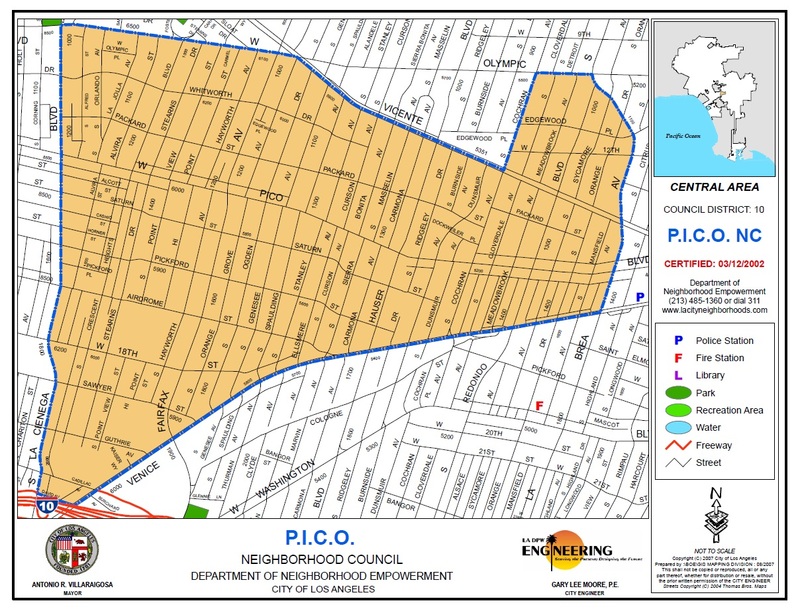 My neighbors walk their dogs and push strollers throughout the day, leisurely visiting the nearby small businesses along Pico, taking advantage of the slight incline for some exercise, and enjoying the small pocket of Los Angeles that we call home. This neighborhood took on a completely different form for me during those two and a half panicked hours. I saw backyards and car porches I had never seen, and neatly manicured backyards that I was walking through like a utilities worker. It was mostly very quiet as most people had left in the middle of my tearful search, so no one really cared that I was walking in and out of properties, looking for my dog. But those strange faces that did see me in my state of panic as I tearfully asked them if they had seen the dog named Bings in the picture I showed on my iPhone no longer became just the unfamiliar faces I saw now and then in passing everyday. They were no longer ‘just the guy who lives a block up and drives that grey car,’ or ‘the woman with the cute black chihuahua she walks off-leash on the corner,’ or the woman who chats on her cell phone while walking her dogs around the block. Suddenly, they were there offering comfort, compassion and their help, to me – a stranger to them. I had passed one of these neighbors a block away earlier in my search, yelling Bings’ name with a cracking voice, and about ten minutes later she caught up to me as I made my fifth round on my own street. She could tell I had lost my dog, and she immediately offered her help. She asked me to send her those couple pictures I showed her of my dog because she was going to send those to our neighborhood councilwoman (I didn’t even know who that was!) so that she could put out a bulletin to the neighborhood via email. Her immediate action and kindness touched me so much that it brought me to more tears of gratitude, and I now feel like I have made a new neighbor friend. And my other new neighbor friend who actually found and kept my dog safe for those couple hours, Carl, was just the nicest man ever. He tolerated and entertained my crazy dog (who picked a fight with Carl’s own dog – ugh… so embarrassing!!! ), and Carl still fed Bings a handful of food during his brief unsolicited visit. But Carl’s good humor and kindness, along with Robin’s, the lovely girl with the black Chihuahua on the corner, the nice dentist walking from his house to his office at the corner, the local Eco Dog Wash grooming place and the MiracleMileLA twitter account that were both kind enough to send out a social network blast about Bings, and every other face I came across during my dog-hunt were so humbling and heartwarming. I’ve never felt so happy to be a part of my neighborhood, and I’ve never felt like these strangers who I pass in and out everyday weren’t so strange to me anymore. They were just like me – dog-owners who’ve lost a pet before, Wilshire Vista residents living their lives but caring enough to take care of their neighbors, especially in times of need. And I can’t thank them enough. Yesterday was an extremely small and yet extremely big experience for me. It made me realize that even in this big city of 13 million + people, I need to be kind to my neighbors near me and vigilant for them, because, clearly, they are kind to me and vigilant for me. I will leave you today with this experience, and I hope it warms your heart the way it has mine. 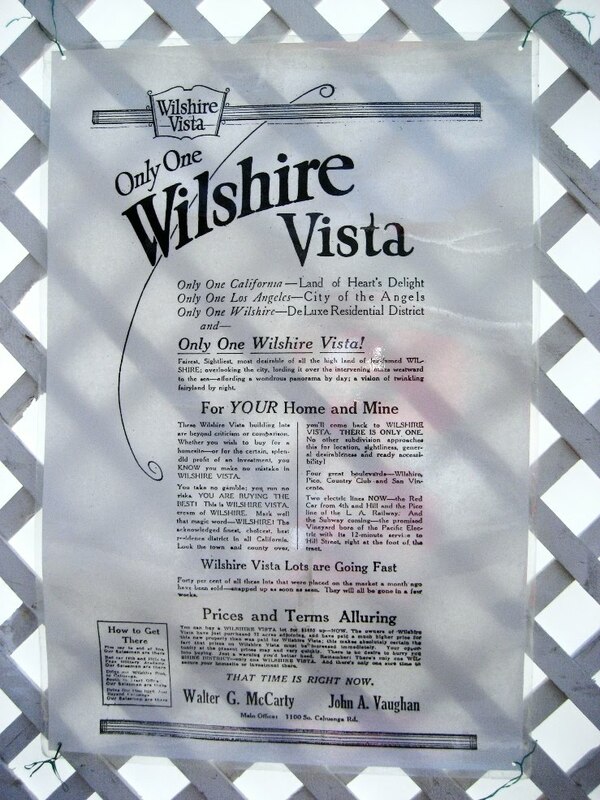 I ♥ Wilshire Vista! 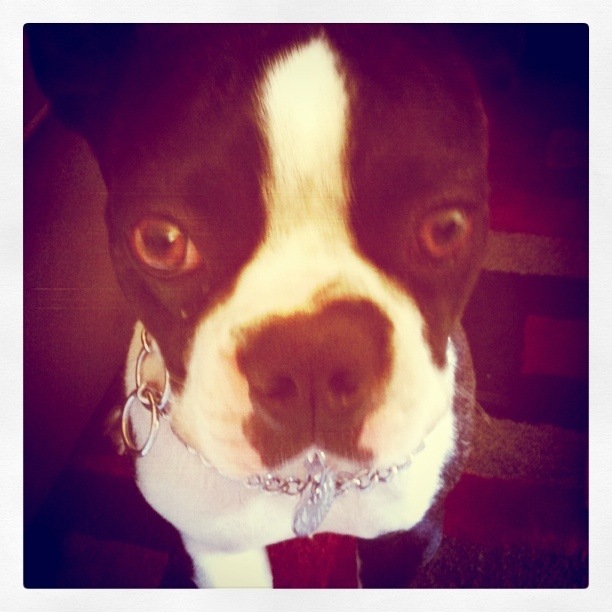 This entry was posted in belle vie, etc and tagged dog, kindness, Los Angeles, neighborhood by rebeccawenstrup. Bookmark the permalink.